Home » #WFB News » We’ve been Nominated!!! 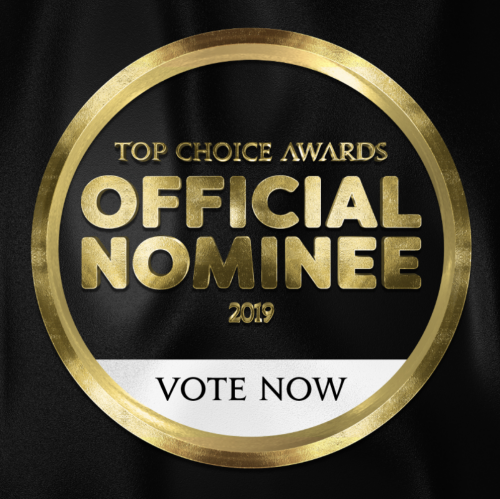 Walker’s Finest Barbershop is pleased to announce that we have been nominated for the 2019 Top Choice Award – Top Barbershop in Ottawa! Nominees represent only the best providers in the region. Please click here to vote for us now. Voting ends January 2, 2019. Thank you to the #finest community for your support!! !